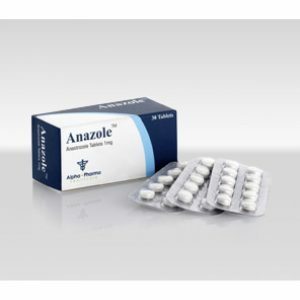 Clomid – Antiestrogen is not a steroid structure, the effect of which is due to specific binding to estrogen receptors of the ovaries and the pituitary gland. 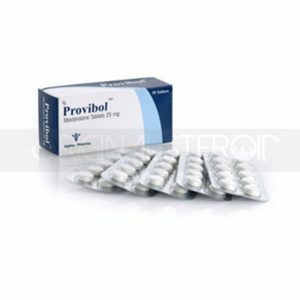 It suppresses the negative effect of steroids. 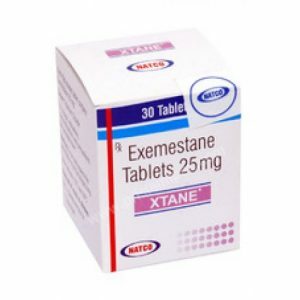 With a low content in the body, estrogen shows a moderate estrogenic effect, with a high content – an anti-estrogenic effect. 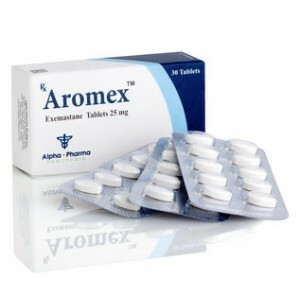 In small doses increases the secretion of gonadotropins (prolactin, FSH and LH), stimulates ovulation. 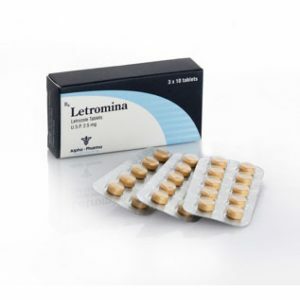 In large doses inhibits the secretion of gonadotropins. Has no genetic and androgenic activity. In some cases Clomid is not used after, but directly during the anabolic course – this approach is appropriate when the courses have a longer duration. It is used primarily as a stimulant for the production of native testosterone, the clomid stimulates the pituitary to a larger release of the gonadotropins, which leads to a rapid increase in the amount of follicle-stimulating and luteinizing hormone in the blood. As a result, the level of endogenous testosterone and the effect of steroids increase. Clomed acts on the effect of steroids, especially when, due to the intake of anabolic / androgenic steroids, their own production of testosterone is inhibited. 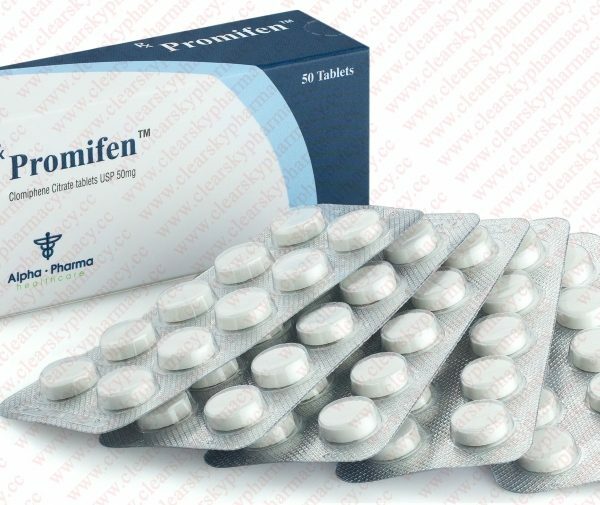 Clomid is contraindicated in renal or hepatic insufficiency, tumors or hypofunction (excessive activity) of the pituitary gland, individual intolerance of the substances making up the drug. 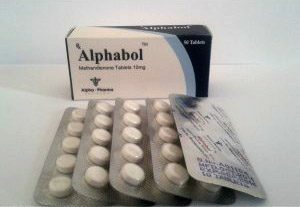 Exceeding the dose can cause headache, insomnia, nausea, slowing of motor or mental reactions. In rare cases, allergic reactions may occur.